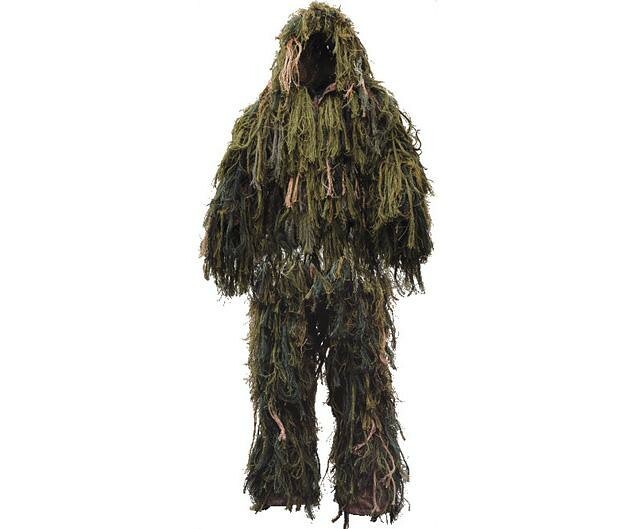 Picture of a Ghillie suit like the one worn by Randy Lee Tenley in his attempts at creating a stir of Bigfoot sightings. 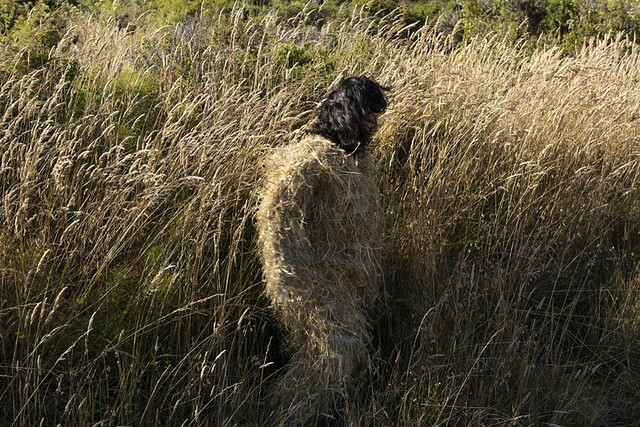 44-year-old Randy Lee Tenley of Kalispell was apparently trying to provoke reports of a Bigfoot sighting in northwestern Montana; the Montana Highway Patrol reports that he was wearing a military style “Ghillie suit” and standing in the right-hand lane of U.S. Highway 93 south of Kalispell when he was hit by a car Sunday night. A second car hit him as he lay in the roadway. Tenley was pronounced dead.